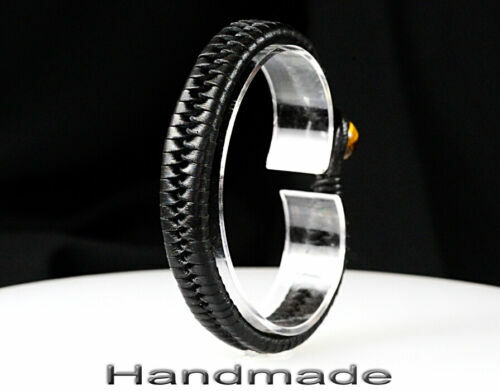 5B-402 Finally Made Kangaroo Leather Tiger's Eye Wristband Bangle Men Bracelet. 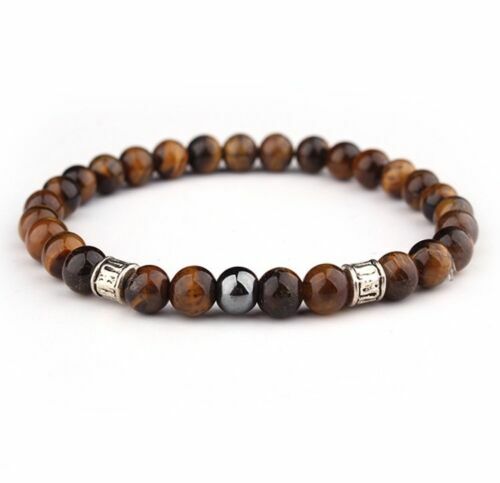 AB-165 CUSTOM MADE Sterling Silver Leather Tiger's Eye New ANKLET Men Bracelet. 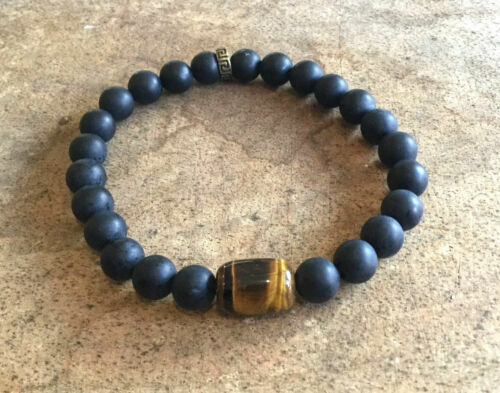 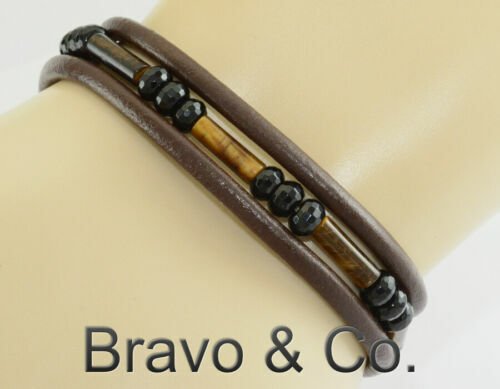 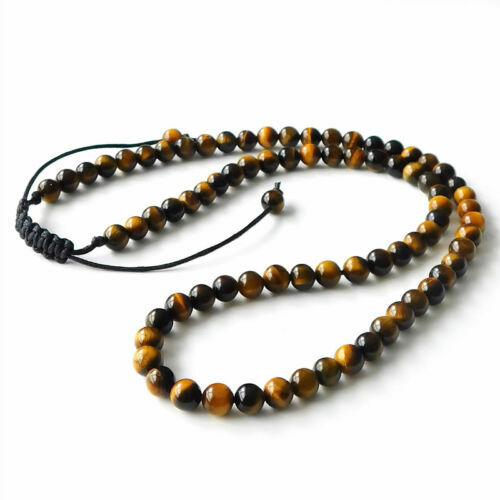 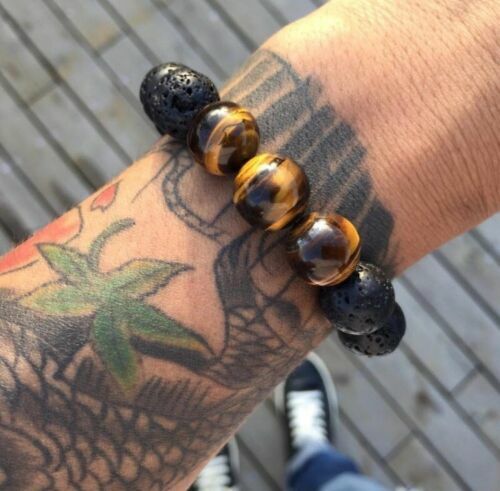 5B-079 CUSTOM MADE Finely Handmade Tiger's Eye Wristband Men Leather Bracelet. 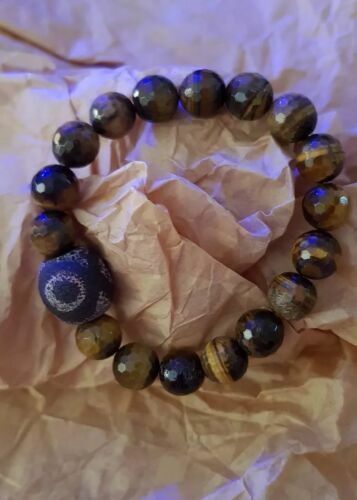 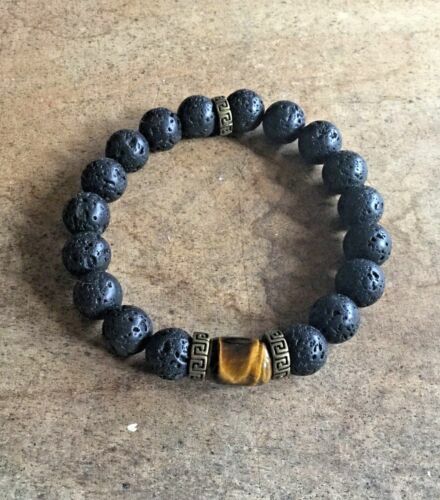 5B-227 CUSTOM MADE Sterling Silver Leather & Blue Tiger's Eye Surf Men Bracelet. 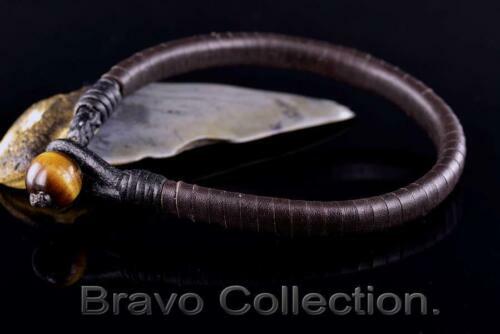 5N-317 Wolf Head Necklace Stainless Steel Red Tiger's Eye & Leather Men Choker. 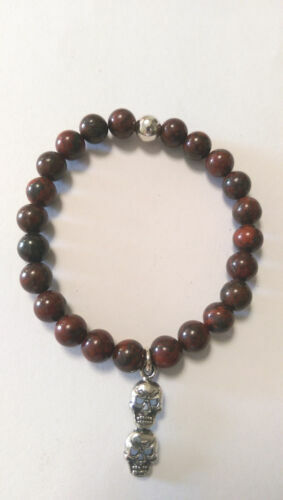 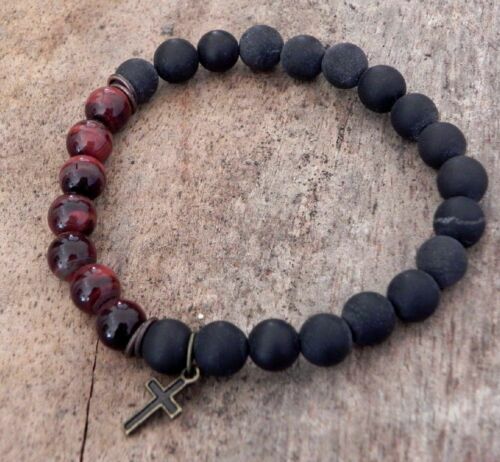 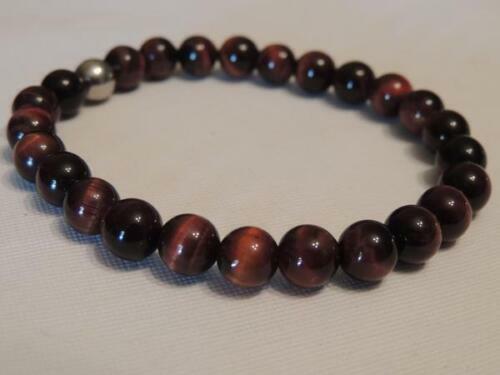 Men's Red Tiger Eye Stone Beaded Bracelet With Sterling Silver Skull Pendant. 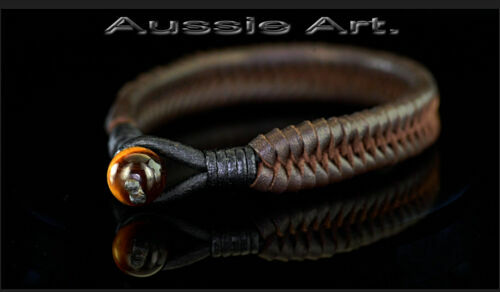 1B-062 KANGAROO Leather Tigers Eye Handmade Armband Wristband Men Bracelet. 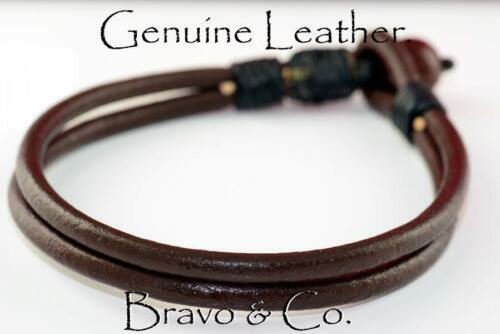 B-049 CUSTOM MADE Kangaroo Leather Tiger's Eye Armband Wristband Men Bracelet.